The upcoming event is part of Oregon Humanities statewide Conversation Project. More and more organizations and communities are working toward being inclusive. But what does that entail? Having a statement at the end of a job announcement to encourage communities of color, queer people, and women to apply can be a start, but how do policies, environment, and culture support this invitation? How do they fail to support it? How do we know if a space is inclusive and accessible for all? 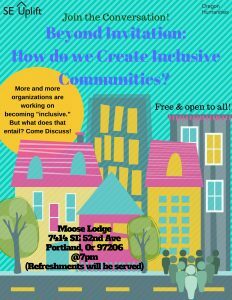 This is the focus of Beyond Invitation: How Do We Create Inclusive Communities, a free conversation with Rachel Bernstein on Wednesday, January 17th, 2018 at 7 pm at Moose Lodge 7414 52nd Ave Portland, OR 97206. This program is hosted by SE Uplift Neighborhood Coalition and sponsored by Oregon Humanities. 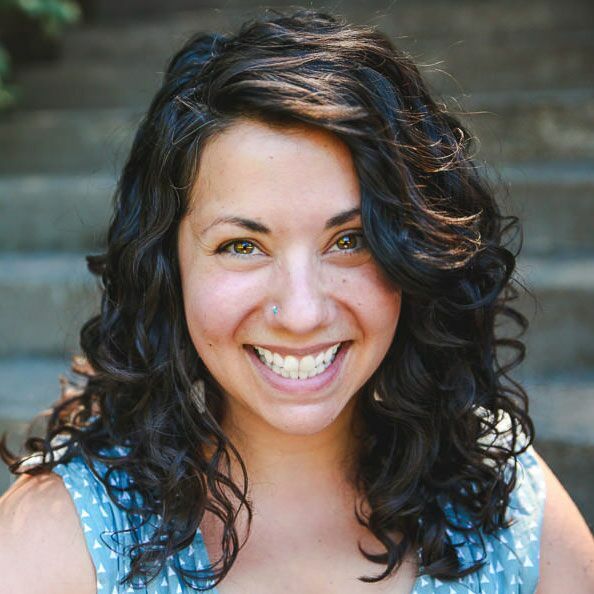 Rachel Bernstein is the partnership and training manager at Oregon Humanities. For the past decade, as a political and nonprofit professional, her work has focused on building the civic capacity and engagement of coalitions, organizations, groups, and individuals. As a Conversation Project leader, she appreciates discovering what Oregonians are already doing to create inclusive communities and what questions they are still struggling with. Through the Conversation Project, Oregon Humanities offers free programs that engage community members in thoughtful, challenging conversations about ideas critical to our daily lives and our state’s future. 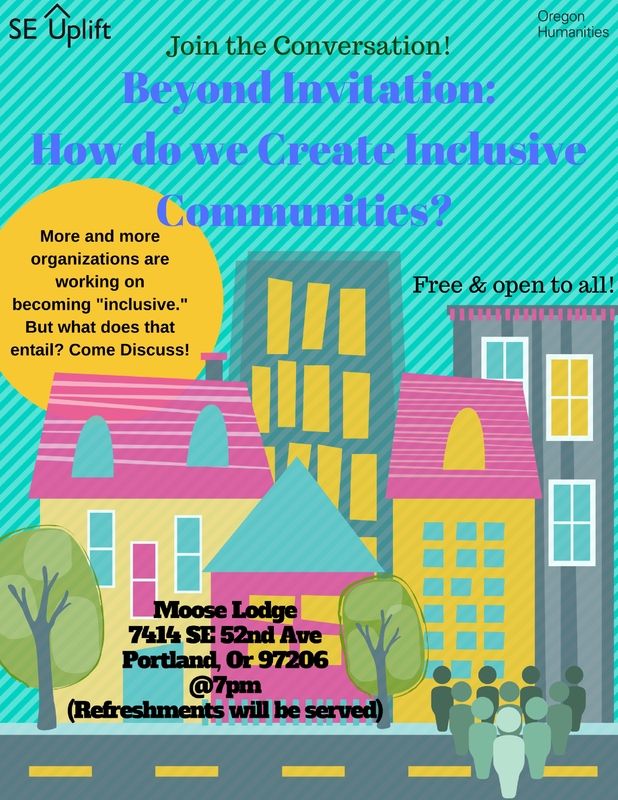 For more information about this free community discussion, please contact Muz Afzal at (503) 232-0010 or muz@seuplift.org.